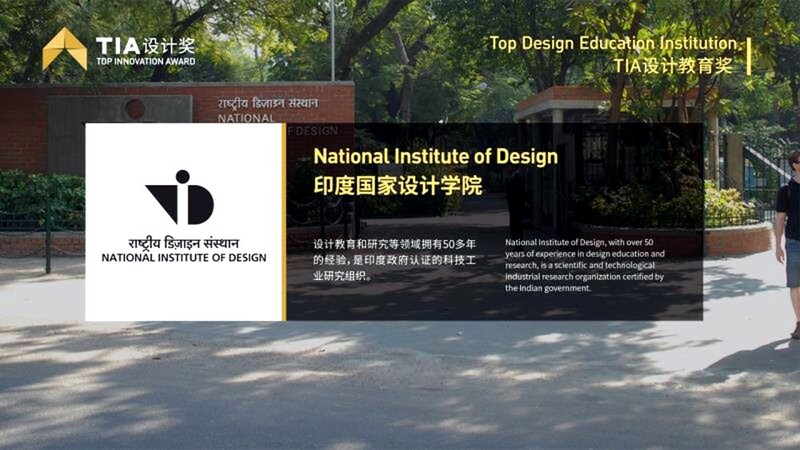 National Institute of Design (NID) was titled the Top Design School in India at the World Industrial Design Conference 2018 in China, and is now ranked amongst the best in Asia. It also received the Top Innovation Award. 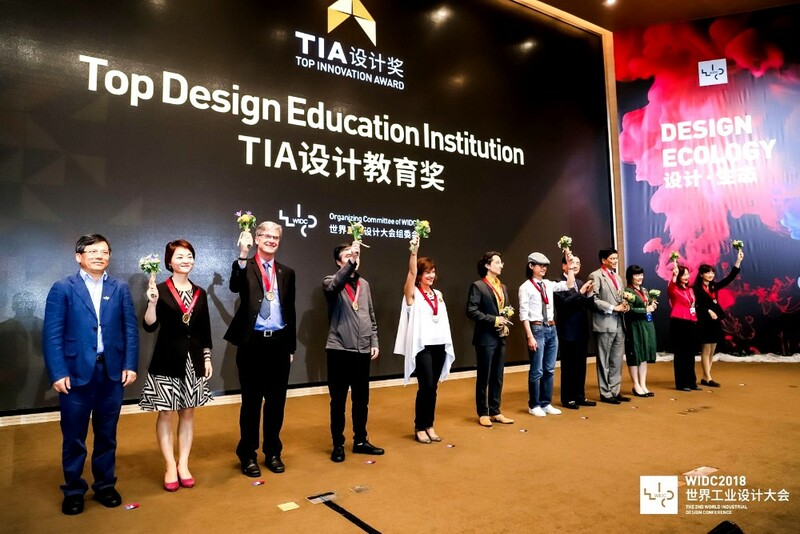 The National Institute of Design (NID) was honoured with the title of ‘Top Design School in India’ at the World Industrial Design Conference 2018 held in Hangzhou, in Zhejiang province of China, between April 21 to 22. NID was also listed amongst the top Design Schools in Asia. Furthermore, the design institution was conferred with the Top Innovation Award, in the presence of 500 delegates hailing from over 30 countries. 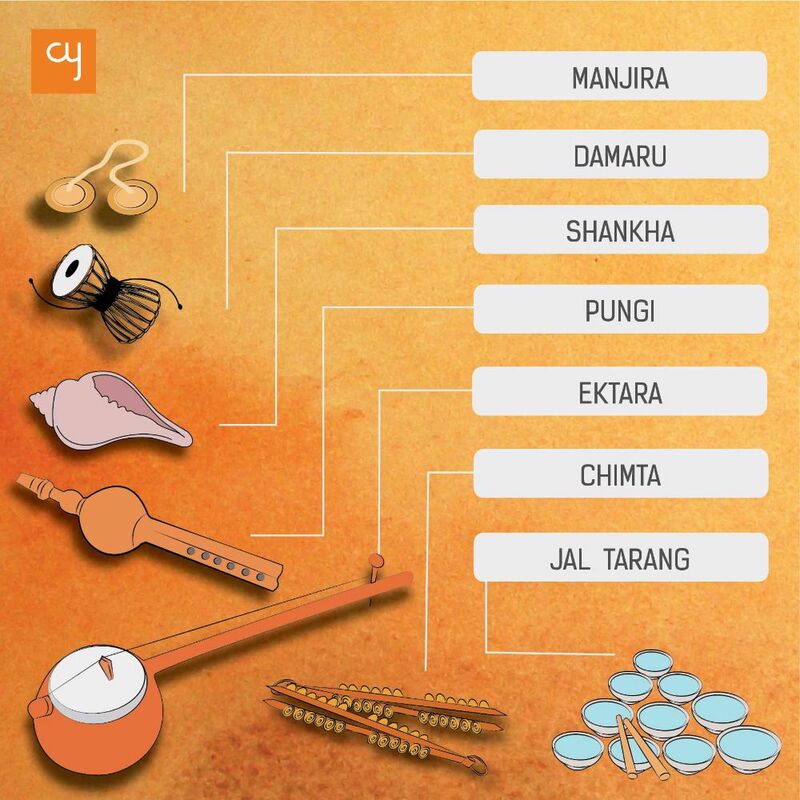 The National Institute of Design is a design school that was established in 1961 in Ahmedabad, and now has campuses in Karnataka, Andhra Pradesh, Assam and Haryana. Governing Council Member of NID, Shri Shrikant Nivasarkar, received the awards on behalf of NID. 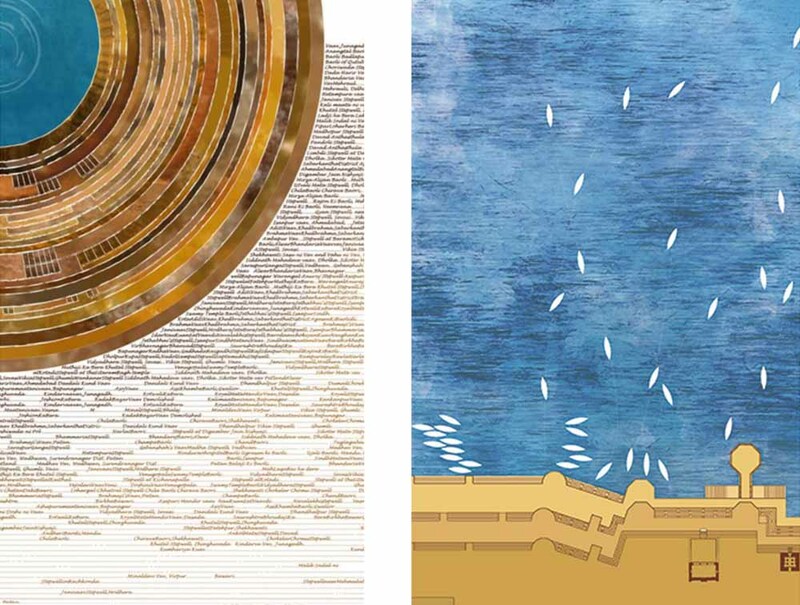 This year’s theme was on the relationship between design and ecology; on how one can build a sustainable ecology and industrial system through design. 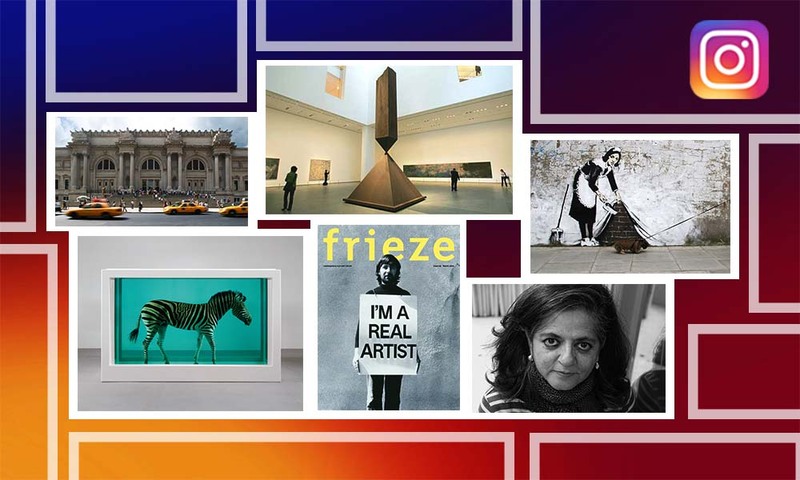 The theme focused on design’s power to enhance physical, social, mental and emotional development. 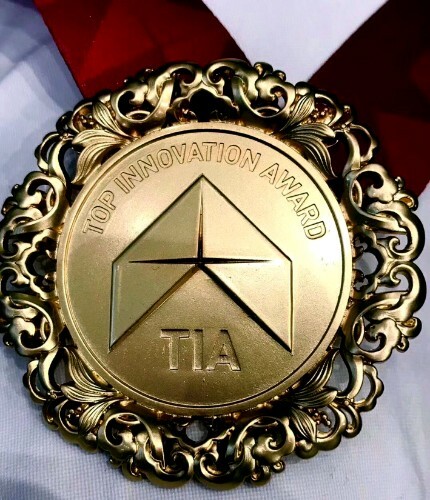 The Top Innovation Award goes to institutions, people or works that have contributed to the industrial, academic, research, financial and business fields. According to a media delegate of the institute, NID was conferred with the award in the top design category, being judged on the basis of this year’s theme of design’s impact on good health and well-being. Yantai city in Shandong province won the Top Innovation Award at the provincial level for its work towards developing industrial design. WIDC 2018 was a joint effort between China Industrial Design Association (CIDA) and various other international design organisations. 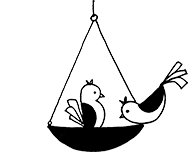 CIDA aspires to discover and encourage inventive models that help to enhance human life and kindle business strength at the world level.